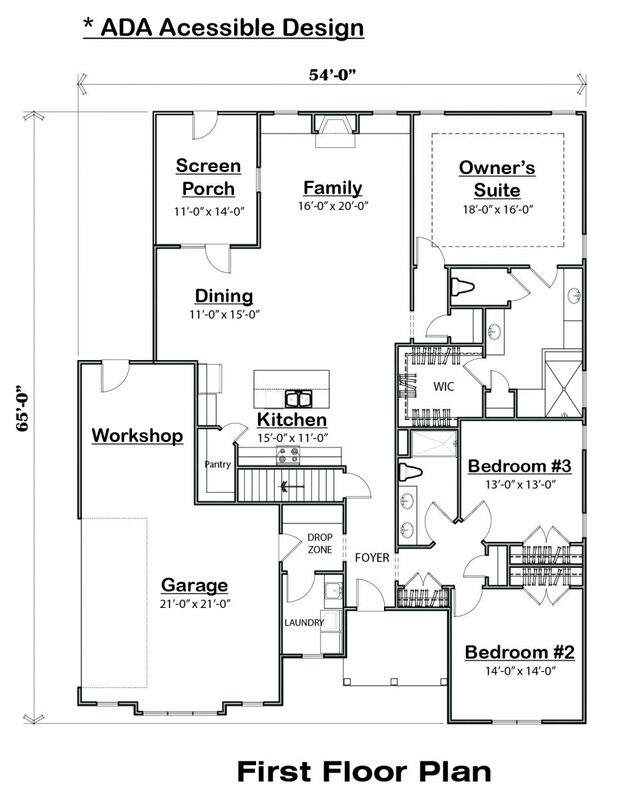 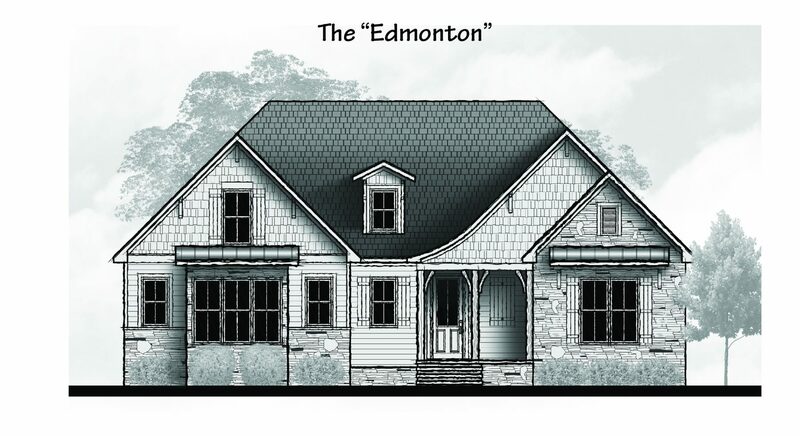 The “Edmonton” offers an amazing, open living area with separated bedrooms for privacy. 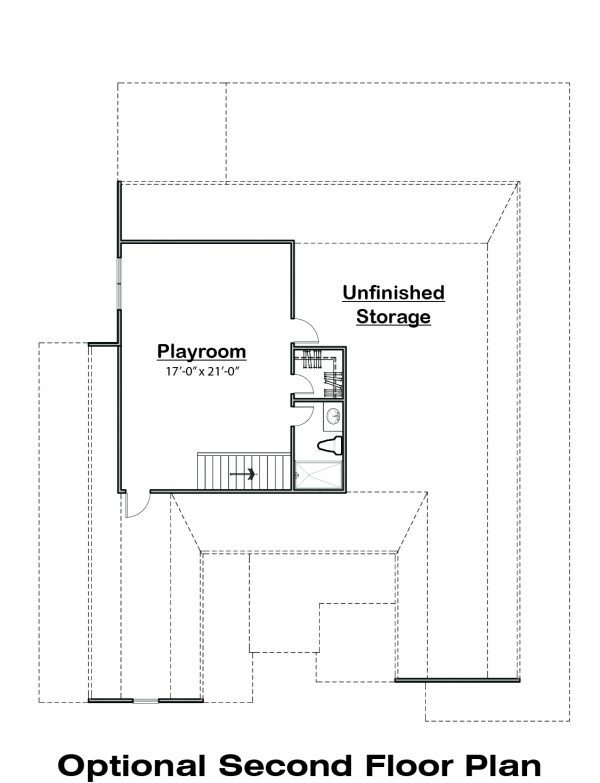 A two car garage with workshop space gives this design even more appeal. In addition to a screen porch, this plan is designed for ADA accessibility and can accommodate a wide range of needs.